Barbados, the land of islands, is synonymous with terms such as ‘party’, ‘fun’, ‘beaches’ and anything else you can think of that brings joy to the heart. It doesn’t need to be said that the Caribbean Islands would be the perfect love nest for newlyweds, and Barbados, among these, is probably king. Let’s explore this wonderland of the ‘bearded ones’ some and talk about interesting things that make up the ideal honeymoon. 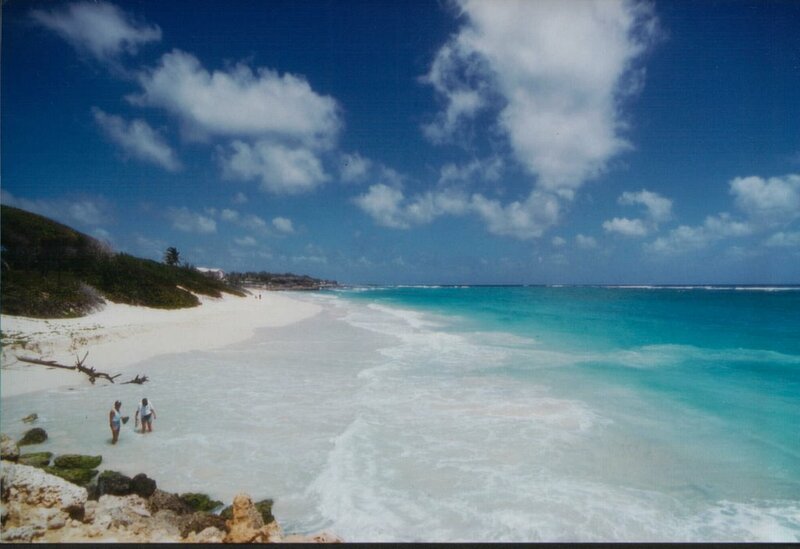 It would be inappropriate to begin this ode to Barbados without a discussion on its bedazzling beaches first. This eastern haven’s different coasts offer beaches that range from fine-grained sand and sapphire waters to the perfect waves of the Atlantic coast. Silver Sands beach on the south coast is great for water sports, and the trade winds in the winter months make it the most ideal spot in the world for windsurfing. Crane Beach, known for its beauty, was originally a harbor and is popular with surfers for its magnificent waves. Be sure to check this one out! Bottom Bay has been rated one of the best beaches in the world, and for good reason. 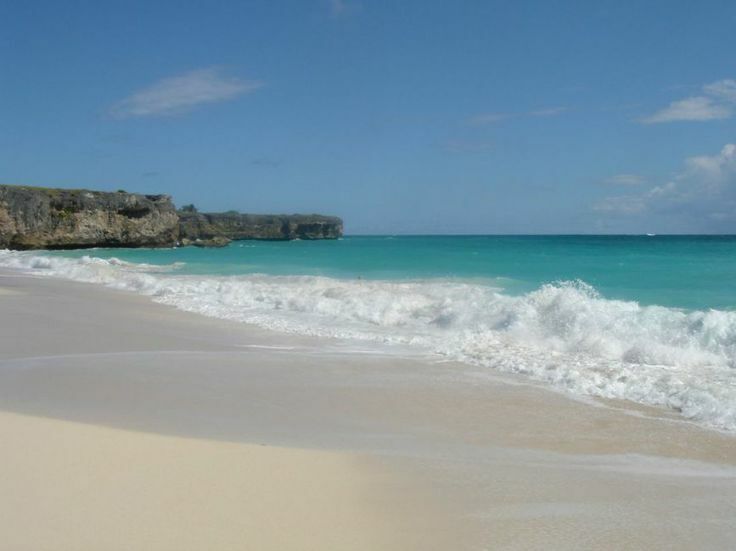 It’s picture-perfect, its wide, bright white beach and rolling waves framed by tall coral cliffs. Walk up to the top of the coral cliffs to enjoy an amazing panoramic view of the coastline or enjoy a lazy picnic by the beach, but resist that urge to take a dip in its suspicious waters as the strong currents aren’t really ideal for swimming. There is such a wealth of beaches to choose from, such as Dover Beach, Mullins Bay, Rockley, Folkestone Beach and many more. There’s really something for everyone on these sandy treasures, so don’t forget to do your holiday research! 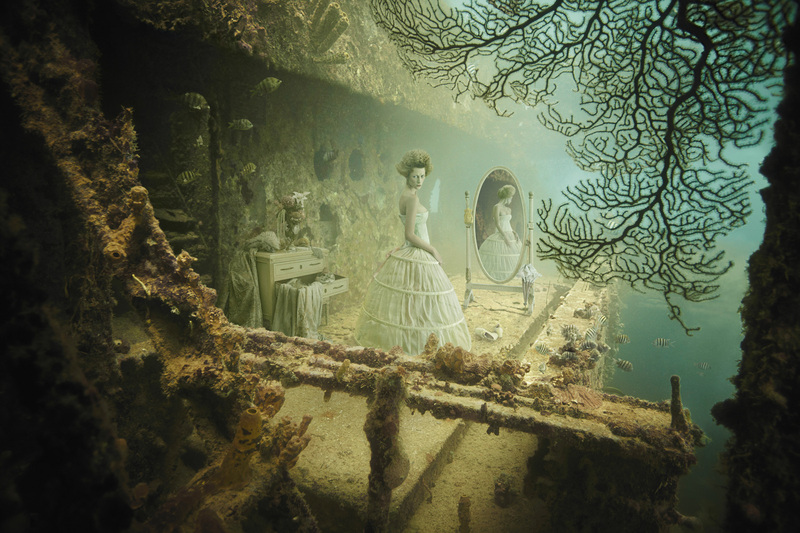 This underwater art project is a must visit for all budding and professional explorers. The SS Stavronikita lies at the bottom of the ocean just off Barbados. One of the best diving spots in the world, “stavro” will transport you to the land of corals, shells, sponges and other wondrous surprises in the Caribbean Sea. Deliberately sunk after it got burnt in a fire, this humongous Greek freighter was then transformed into the lovely artificial reef it is now. So get on your diving gear and head on to explore this beautiful piece of history! 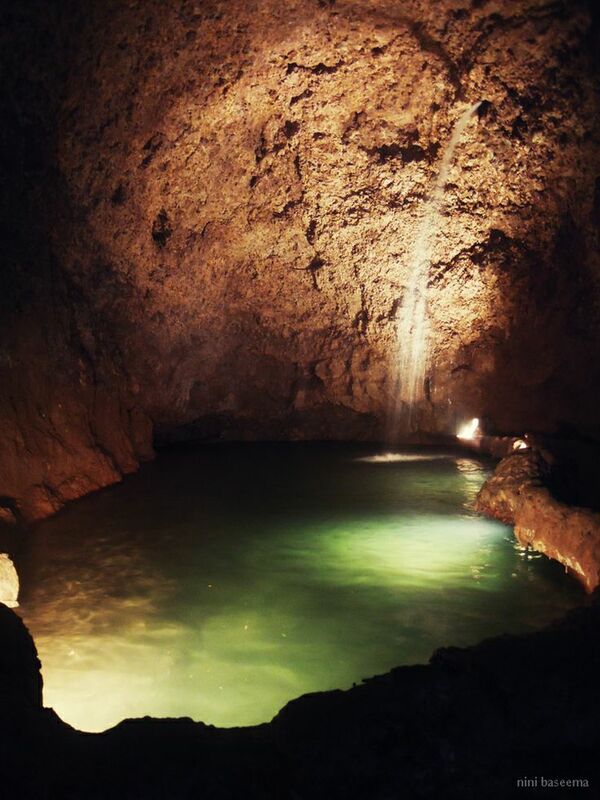 The naturally phenomenal Harrison’s Cave is a striking underground cave stream system with splendid caverns and crystallized formations. The caves are naturally formed by water erosion through limestone rocks, and the wealth of calcium deposits that runs through the caves has caused unusual stalactites and stalagmites to form here. You can travel through the caves by tram and even alight from the tram at certain spots to view the formations up close. Worth a visit! If you wish to experience the true essence of Barbados, pay a visit to the Jolly Roger 1 Pirate Ship and be transported back to 300 years ago to the time when pirates roamed the Caribbean Sea. 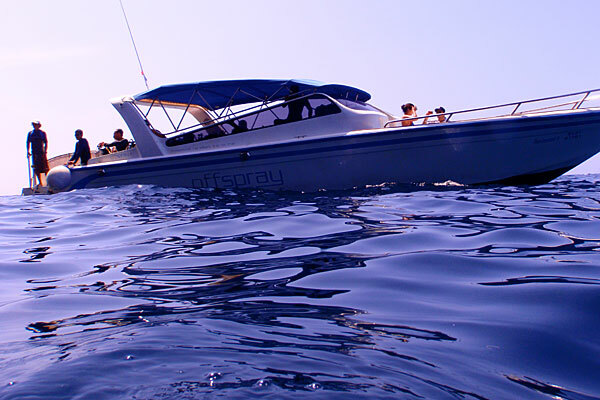 Black Pearl Party Cruises provide the ultimate partying experience! These amazing floating carnivals combine the scenic beauty of the sea’s crystal-clear waters, tropical sunshine and cooling Caribbean breezes with pulsating calypso music, great food and barrels and barrels of the captain’s ‘Pirate Rum Punch’. If that’s not a party, then I don’t know what is! You can also indulge in snorkeling and swimming with the sea turtles (and pirates) or simply bronze on the top deck. Adventurous ones can rope-swing from the boat or walk the plank blindfolded. All in all, you’re bound to create lifelong memories in this most ultimate party cruise ever! Held in the historic town of Oistins, this festival is a celebration of the contribution made by the local fishermen to this wondrous island. Much like the kohli festivals held in India, this festival is a fun-filled combination of music, art and gorgeous food. Every Friday, enjoy the sweet sounds of calypso and reggae as you stroll past the sidewalk stalls. Work up an appetite as you groove to the music and then enjoy traditional Bajan fare such as fish cakes, fried fish and pudding and souse with a chilled local Banks Beer. You will also see a horde of crafts on display by local craftsmen that you can choose from. What’s more, the fish-boning competition is a huge attraction for both locals and visitors, as is the grease-pole competition. 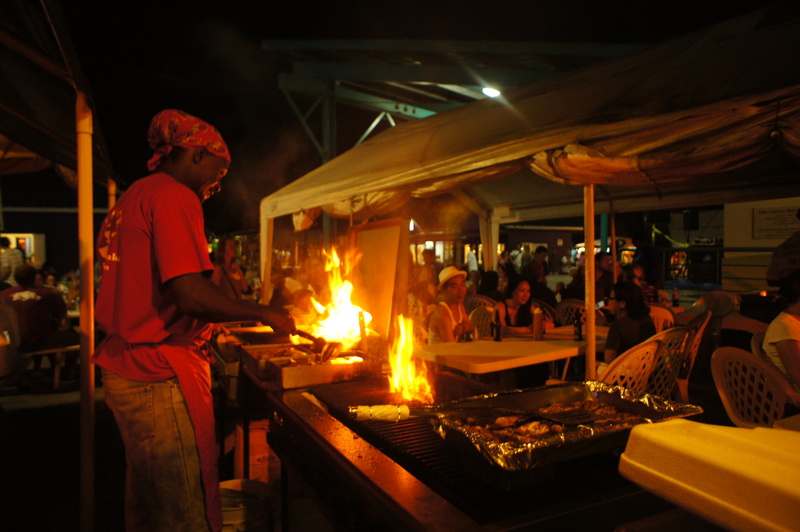 The Oistins Fish Festival is the ultimate entertainment destination! Barbados cannot be described in so many words. There is so much more to experience and explore that it’ll leave your head spinning long after. 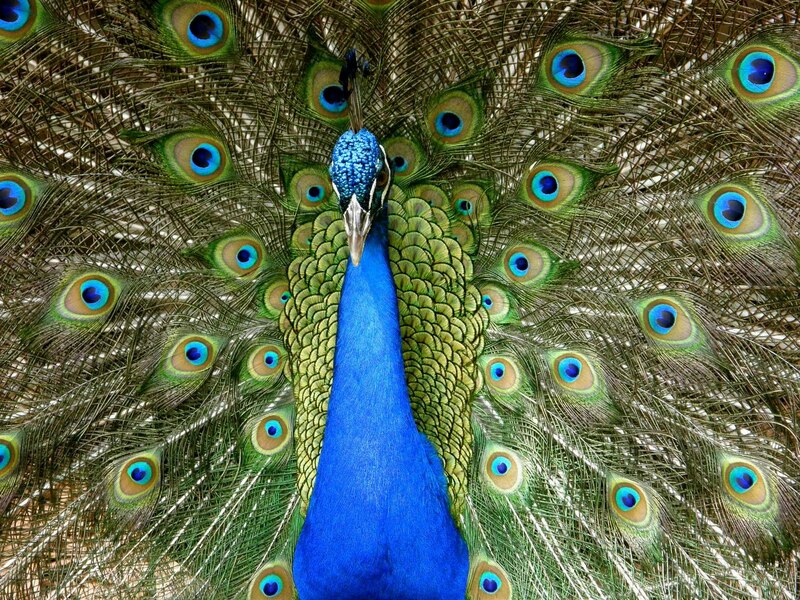 The Barbados Wildlife Reserve in all its natural glory, the Barbados Crop Festival—the experience of a lifetime, the nightlife (you’re in the Caribbean; need I say more? ), ah! We could write a book and it still wouldn’t do justice. Barbados is all and much more than you can imagine. And, a special mention must be made about the Bajans, the warm and friendly local people of Barbados. 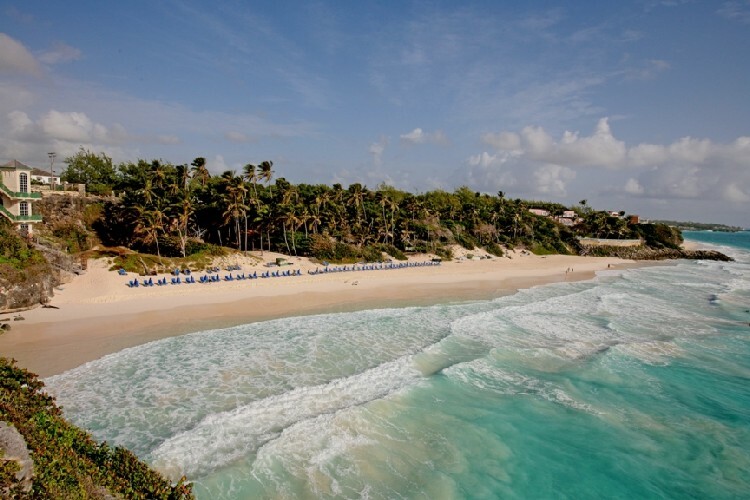 They’re so charming that you’ll instantly want to adopt Barbados as a home away from home. For all the flushing newbies in the marriage world, what better than to start your wonderful journey with a visit to paradise. Cheers!